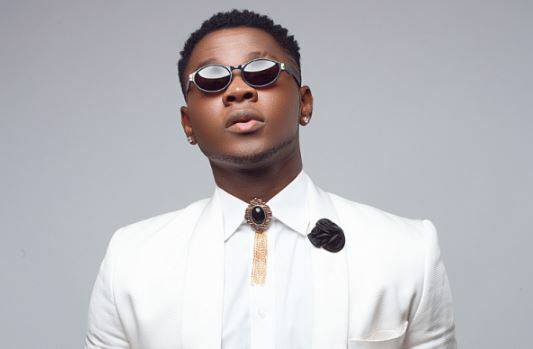 Flyboy Entertainment Boss, ‘Kiss Daniel‘ seems to have changed his stage name to Kizz Daniel. About a week ago, the singer did a makeover of his social media account, taking down the posts on his Instagram page and trimmed down the list of people he is following to 14, as at the time of this post. 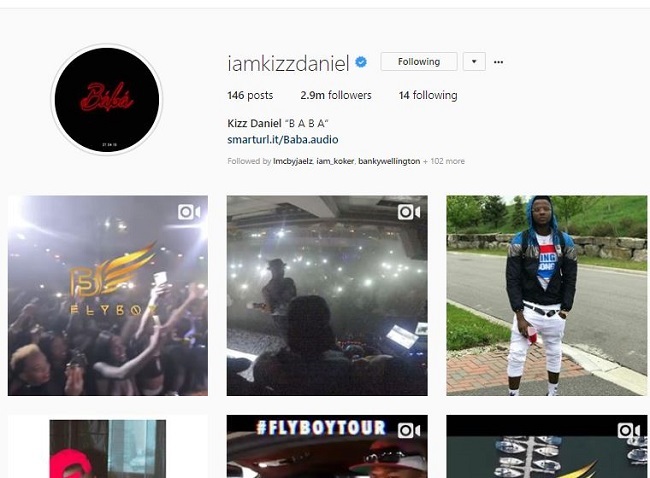 Very recently, it was observed that the singer’s Instagram username has been changed from @iamkissdaniel to@iamkizzdaniel, brewing speculations that the “No Do” singer has adopted a new stage name and has left the name ‘Kiss Daniel’ for G-worldwide. Recall that his former label laid claim to the ownership of his assumed former name, ‘Kiss Daniel’, in their legal battle against him. It is believed that the change of name was done in reaction to the direction of the legal war between him and G-worldwide Entertainment. While we await an official statement from Kiss Daniel’s camp, the speculations regarding the change of name continue to grow. What Do You Think Might Be The Reason Behind Change In Name?